Overdevelopment, corruption and failure to enforce environment laws have wiped out five of the nine wetlands on Boracay Island, a Senate inquiry was told. Environment Secretary Roy Cimatu told the Senate committee on the environment that many establishments, including a shopping mall and a number of resort hotels had been built over the wetlands in recent years. This unchecked development has led to frequent flooding and pollution. There were about 400 hectares of wetlands – a source of food and livelihood – or nearly half of the 1,000-hec­tare Boracay. “Nothing is done in Boracay without the knowledge of the local government. Not a single nail or plywood used in the construction here is brought in without permission or knowledge,” Cimatu told the hearing, which was held on the island. Officials from the Department of Environment and Natural Resources (DENR) earlier reported that 842 establishments on the island violated laws including the Clean Water Act of 2004 and the Ecological Solid Waste Management Act of 2000. Cimatu said many of the establishments that built structures or encroached on wetlands had neither environmental compliance certificates (ECCs) nor the other required DENR permits. It took persistent questioning from senators before Aklan Provincial and Environment and Natural Resources officer Valentin Talabero reluctantly identified some of the establishments that have encroached on wetlands. These included the Alta Vista de Boracay hotel, Kingfisher hotel the Crown Regency Hotel and D’ Mall. Tourism Secretary Wanda Teo said tourism has been devolved to the local government since 1991 and that the DOT can only coordinate with them to promote destinations. She pushed for the creation of the Boracay Development Authority to allow the national government to take charge of the area as nearly two million tourists visied the island last year, generating 56 billion pesos for the country. 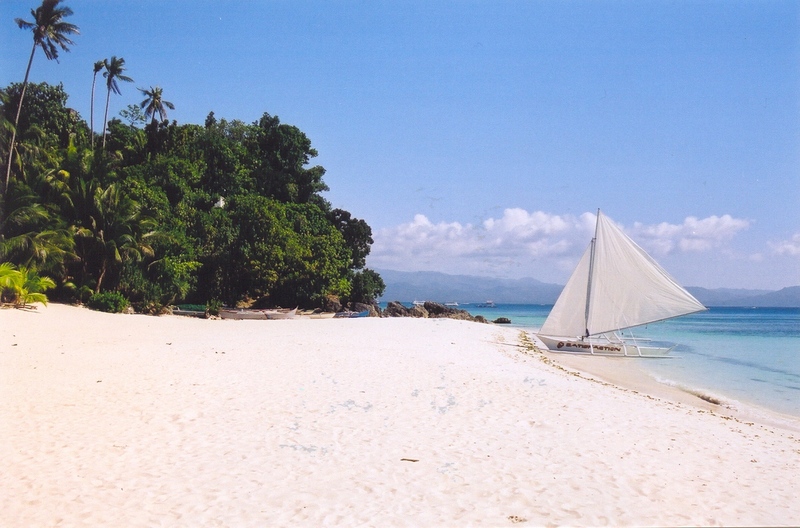 The Philippine Chamber of Commerce Boracay appealed against the temporary closure of the island, saying the “finger-pointing should stop”. However, the DENR has already served notices of closure to 300 establishments that failed to connect their sewers to the sewage system or have no proper wastewater disposal system.